The dental office of Dr. Andres de Cardenas was carefully planned with an idea of promoting a relaxing, caring environment for every visiting patient. Knowing that the anticipation of dental care is often accompanied by feelings of fear, dread, and distress, Dr. De Cardenas provides a cosmetic dentistry facility with a level of ambiance and comfort that ensures patient experiences are positive. In both attitude and design, our office promotes a peaceful and harmonious atmosphere. 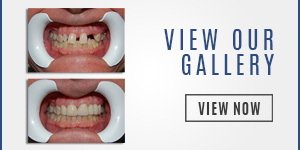 Our team utilizes the most contemporary techniques and equipment available in modern dental cosmetic procedures. Experienced and professional, our staff provides every patient with complete and accurate information with a dental plan that is individualized to any unique needs or circumstances. It is the ultimate goal of our practice to help you feel both comfortable and secure, and when you leave our facility, we make it our mission to make you feel more confident and knowledgeable about not only the dental care you desire but that which you need as well. 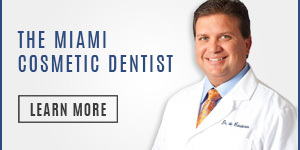 Dr. Andres de Cardenas and his team of dental professionals are constantly seeking out the latest-and-greatest dental procedures in order to aid patients with variable options for any dental circumstances. 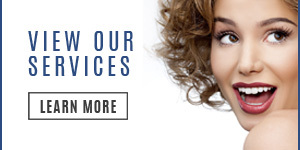 From information on whitening strips to dental veneers and Invisalign, we do our best to exhaust every possible resource to tackle any cosmetic dentistry issue. One of the more common circumstances that we see in visiting patients is a desire to improve their smile. This popular dentistry need is understandable after all, one of the first things anyone sees when meeting you is your smile. For some, this can be a vitally important issue both personally and professionally. Dr. de Cardenas understands that having choices in these situations is important to patients, and that is a preeminent concern when consulting with patients on the best course of action to assist them in achieving their dental goals. Regarding smile improvement alone, Dr. de Cardenas provides a variety of options including teeth whitening, Invisalign, and dental veneers. If your smile isn’t the way you’d like it to be, or you’re experiencing other dental issues, then our specialists would love to help. If you’re feeling apprehensive about a treatment, or worry that a procedure will be ineffective, we encourage you to contact our office for more information on invisible teeth straightening with Invisalign, or one of our other numerous procedures.